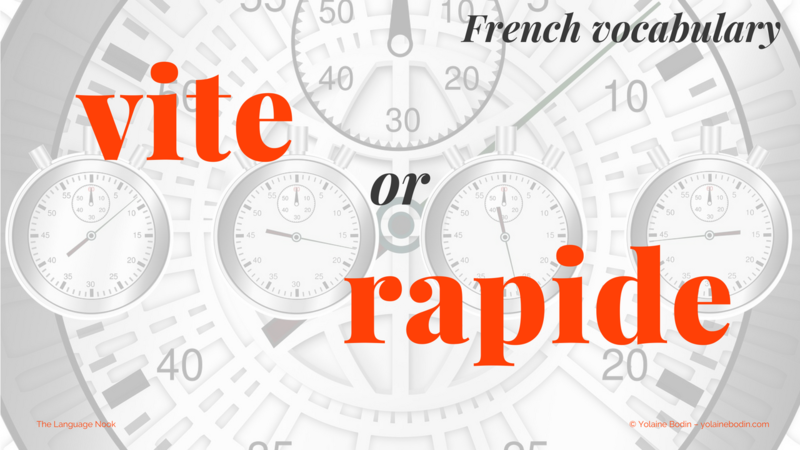 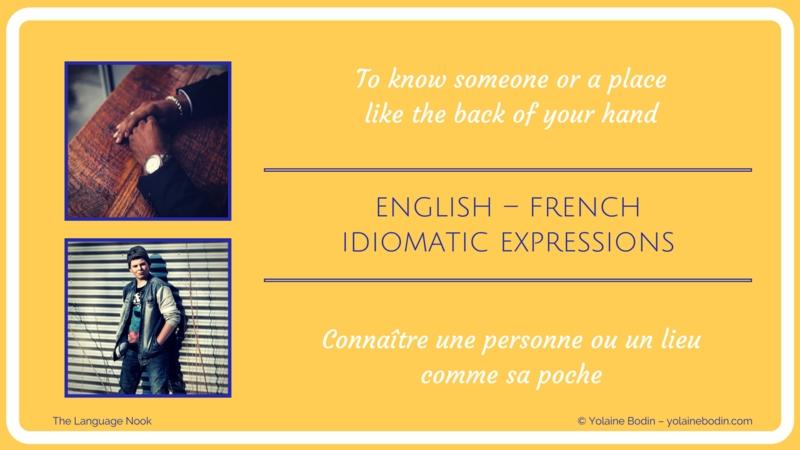 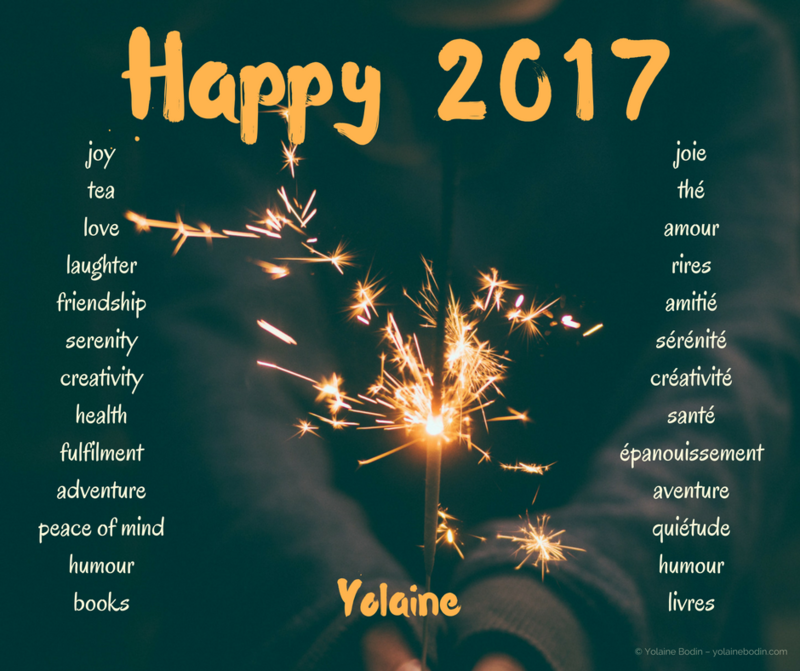 French vocabulary: vite or rapide? 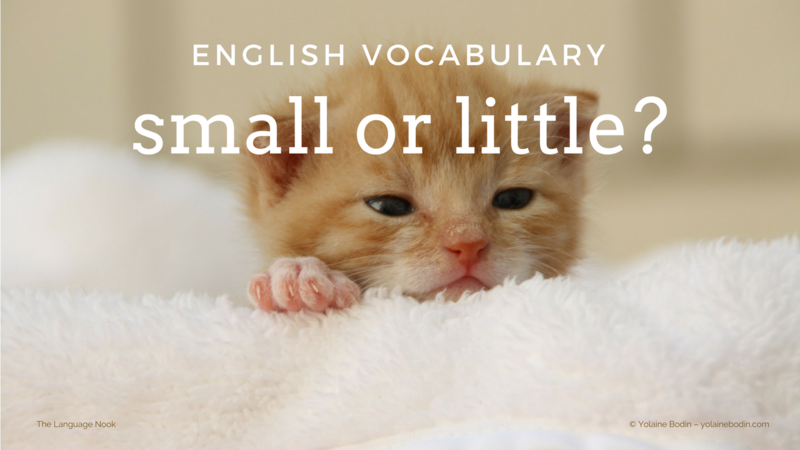 What’s the difference between small and little? 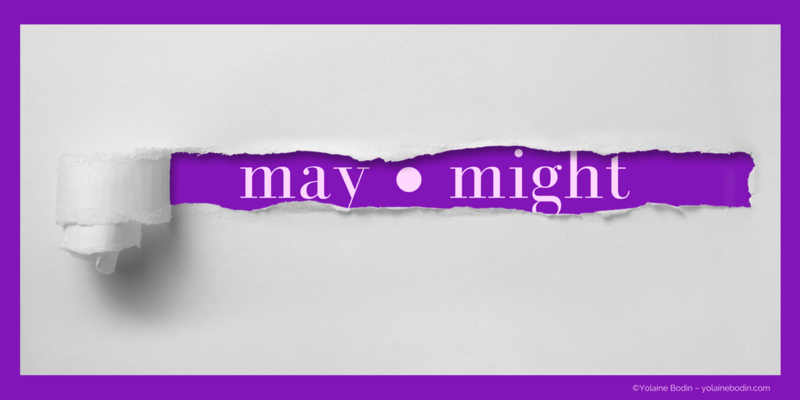 What’s the difference between might and may? 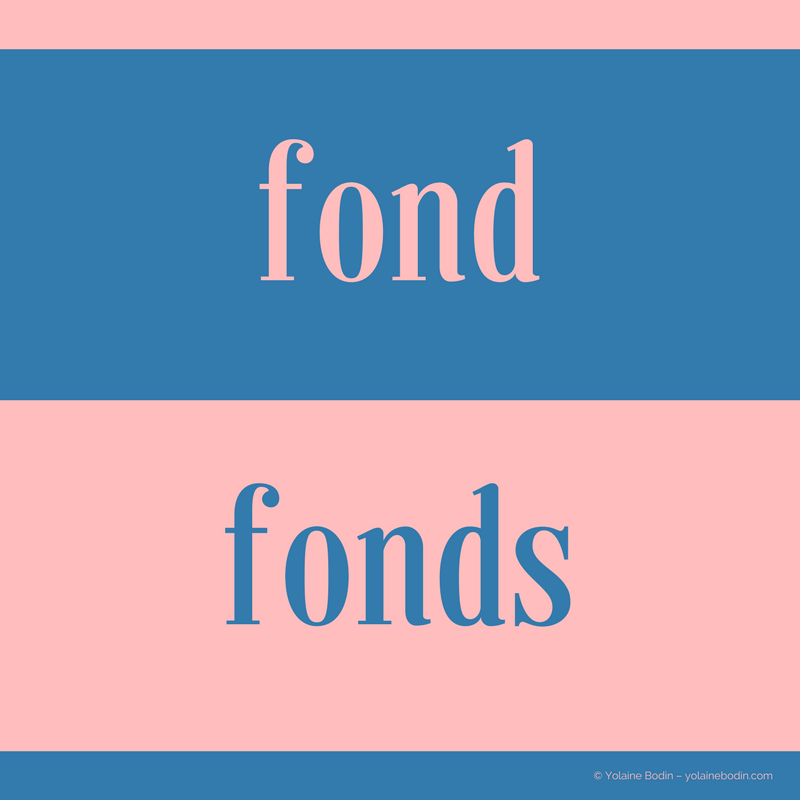 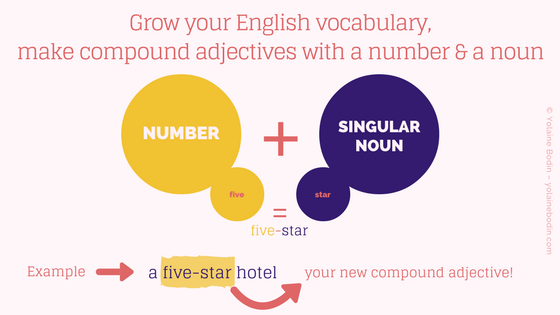 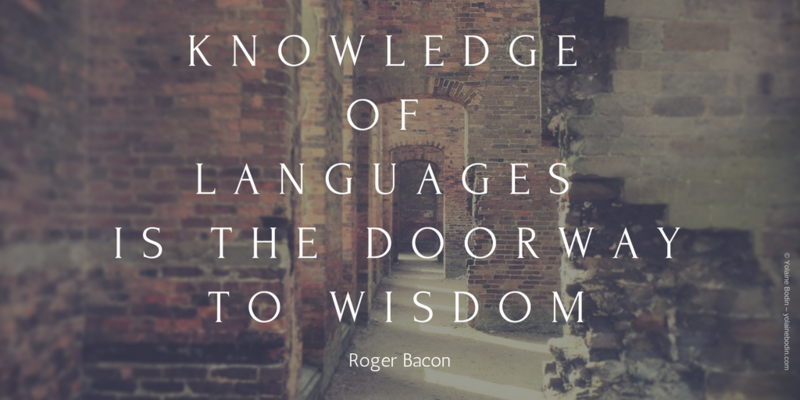 Fond and fonds: what’s the difference? 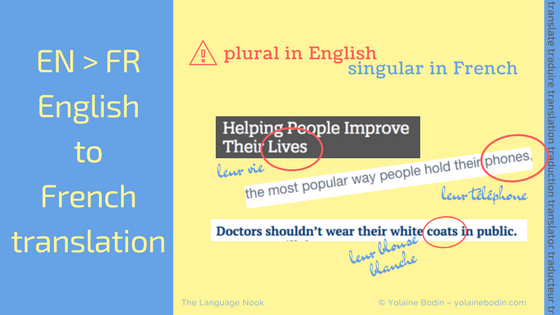 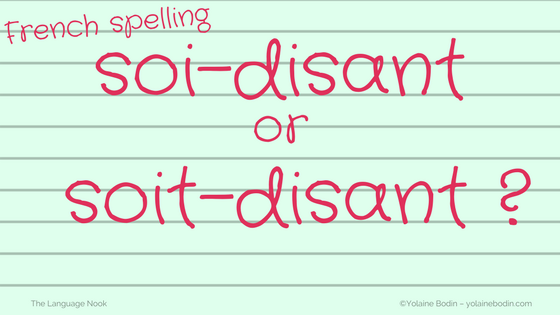 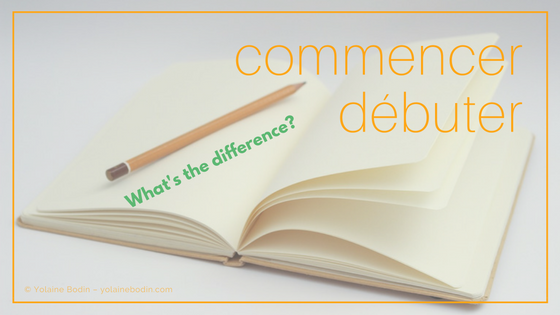 Commencer and débuter: what’s the difference?